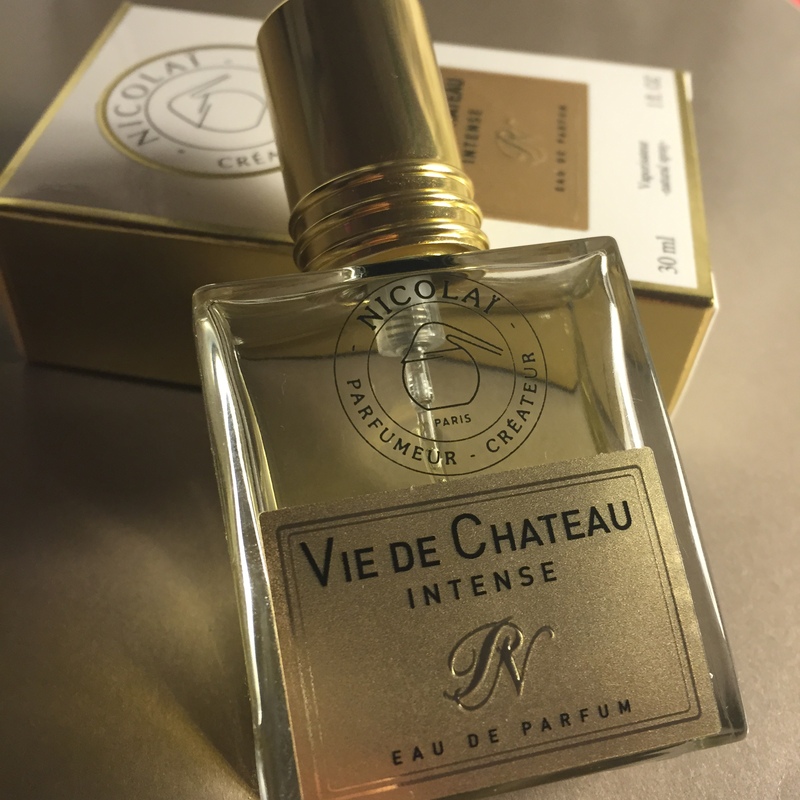 Vie De Chateau (Intense) evokes a subtle decadence that contrasts from fresh to dry expertly. The overall composition is brisk yet substantial, and I am triggered to imagine a sweet bygone time period. Richness doesn’t shout, it just is. Amongst some of the greatest compositions, Vol de Nuit, Diorella, Derby, Pour Monsieur and Eau Sauvage (with a meritorious mention of Chanel’s almost banal Bel Respiro), Vie De Chateau forces you to lock onto its scent … and then chase after it. I am reminded of white-coloured lights on the sides of a tunnel, and as the vehicle speeds up the lights become subject to an inevitable blur, eventually morphing into one indistinct line of luminance. Yet, you can select a light and follow it with your pupils and it becomes clear for a brief juncture, eventually leaving sight as the process restarts. This fragrance never seems to resolve, but is rather a system of repetition. Indeed, a system of harmonious repetition that will catch you off guard and evoke sunny emotions. So what does wealth smell of? The country side, naturally – the perfect area to maintain slow. Welcome an amiable hesperidic opening of lemon, bergamot, and grapefruit, much like the fresh servings of citrus fruit during the brunch period with friends. A strong undercurrent of thyme, tarragon, and pine achieve two succinct effects on my nose. On one hand it promotes the lightly hearty outdoorsy theme expectant of the countryside style of Vie, perhaps with an innate French style with the inherent associations of these notes. Contrastingly, there’s an ephemeral spike like sharp violas, imparting addiction. At this stage, the chypre structure begins to reveal itself, as the citrus melange unfurls into a smokey greenness. There are strong impressions of Eau Sauvage and Diorella too with particular attention to the vertical woods note found in Vie. It is important to note that the grapefruit here doesn’t depart into a cloying or daft territory, as it seems to move dependently from front to back as the swirls of clean tobacco take over. Dry and wet is most obvious at this point – the tobacco is seen mediating in the middle, with a washed patchouli adding the required meatiness to the composition. The greenery – namely grass and hay add a sweet unctuousness against the sour citrus, the warm and solid woods, tobacco and vetiver and finally the sometimes uprising heaviness of patchouli. The balance in this fragrance is painstakingly obvious, and evidently obviously good on a base of clean musk and even cleaner amber. Also, it’ll take you by surprise, but there is a prominent facet of oakmoss and spiced leather giving a lithe body to the fragrance. I love surprises! Nevertheless, my one and only qualm with Vie however is that the perfect repetition can become insipid at times, despite it being a largely friendly fragrance. Alternatives: Bel Respiro by Chanel, Diorella by Dior, and Eau Sauvage by Dior. Dandies in a lavishly green garden (unisex). This entry was posted in Parfums de Nicolaï and tagged Fragrance, Parfums de Nicolaï, Perfume, Review, scent, Vie de Chateau, Vie De Chateau Intense. Bookmark the permalink. Thanks intended for giving these kinds of well put together knowledge.